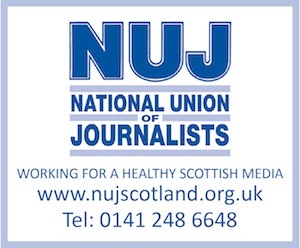 A MEETING between management at the Herald group of newspapers and the National Union of Journalists is expected later this week, in an attempt to avert a possible dispute over pension contributions. The publishers of The Herald, Evening Times and Sunday Herald newspapers are seeking an increased contribution from staff towards the company pension scheme. Currently, staff pay six per cent of their salary towards their pension, with publishers, Newsquest, chipping in with a similar amount. The proposal is both to increase their contribution, by one per cent over each of the next four years, but only to maintain the current pay-out levels. But union officials believe Newsquest’s contribution to ‘the pot’ should be higher than that of staff.